This entry was posted in COOL VIDEOS in Sports, Recreation,Technology, Art, Comedy &Inspirational, Doctors Speak Out, Government experimentation on the public, Liberty & Freedom Room, Personal Stories Vaccine Injuries, Pregnancy and birth, Vaccine Injection Room, VAXXED stories and tagged The truth about vaccines, VAXXED on March 31, 2017 by Editor. 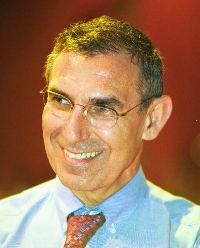 Yehuda Shoenfeld, the Israeli clinician has spent more than three decades studying the human immune system and is at the pinnacle of his profession. You might say he is more foundation than fringe in his specialty; he wrote the textbooks. 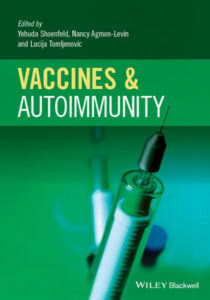 The Mosaic of Autoimmunity, Autoantibodies, Diagnostic Criteria in Autoimmune Diseases, Infection and Autoimmunity, Cancer and Autoimmunity – the list is 25 titles long and some of them are cornerstones of clinical practice. Hardly surprising that Shoenfeld has been called the “Godfather of Autoimmunology” – the study of the immune system turned on itself in a wide array of diseases from type 1 diabetes to ulcerative colitis and multiple sclerosis. 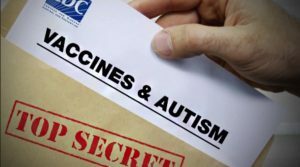 This entry was posted in Doctors Speak Out, Medical information and Research Data, Pregnancy and birth, RESEARCH, STUDIES, DOCUMENTATION, Vaccine Injection Room and tagged auto-immune, ISRAEL on March 29, 2017 by Editor. There are more deaths from the Meningitis vaccine (Menactra) then there are deaths from the disease itself. This entry was posted in Medical information and Research Data, Pregnancy and birth, RESEARCH, STUDIES, DOCUMENTATION, Vaccine Injection Room and tagged Ledger, Menactra on March 27, 2017 by Editor. This entry was posted in Genetically Engineered Food, Pregnancy and birth and tagged Monsanto on March 25, 2017 by Editor. 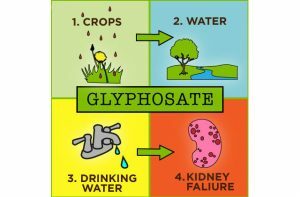 This entry was posted in Genetically Engineered Food, Medical information and Research Data, Pregnancy and birth, RESEARCH, STUDIES, DOCUMENTATION, Vaccine Injection Room and tagged GLYSOPHATE, GMO on March 25, 2017 by Editor. 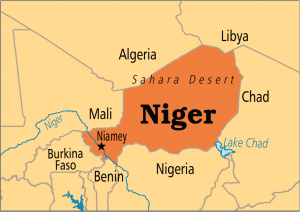 Niger is the first to enact a law that would prosecute parents, who deliberately denied their children access to immunization. Any parent or caregiver, who prevents a child from receiving the polio vaccine, risks a two-year jail term, the Niger State Government said on Monday in Minna. Dr. Yahaya Na’uzo, the Executive Director of the state’s Primary Health Care Development Agency (SPHCDA), made this known in an interview with the Newsmen. “`The law establishing the SPHCDA, specifically sections 23 to 28, has made the rejection of immunisation services a criminal offense. The passage of the Child Rights Act into law was also meant to protect the rights of the children and right to immunisation services. This entry was posted in Liberty & Freedom Room, POLIO, Vaccine Injection Room and tagged Niger, POLIO on March 21, 2017 by Editor. During human history there is a long list of rites and cults gathering around black stones containing black goo, all the way back to Greek coins showing that the tree in paradise was connected to these stones. This would hint to a very rational interpretation of the process that kicked humanity out of the collective consciousness of paradise, re-directing its consciousness to black goo stuck on retinoid consciousness, creating duality. Additional, there are repeating connections between black stones that resemble the stones identified in the NS mining area, demons and black magic rituals done by humans to revive these demons. Also, these stones form the center of Islam and Christianity; being deposited in the Kaaba in Mecca and under all the altars oft the older churches of Europe. Would be interesting to find out which consciousness they carry. 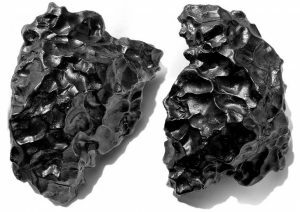 Black Goo carries an a-biotic consciousness representing the collective consciousness of the entire bio-sphere. 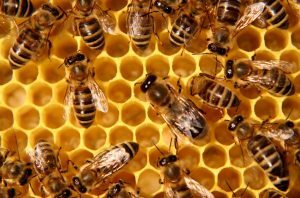 The form of organization is holographic, thus every portion of Black Go is able to interact as a fully conscious being. Looking at the mythological reception of nature it has been described as Lucifer, Mother Earth, the Black Madonna, and is meant to be the physical location of the collective memory of mankind, aka the akasha chronic. The quantum entanglement between life-forms and the Black Goo inside the earth seems to lead to a very high degree of self-similarity. In result, the Goo extracted by past geologic events carries a different type of consciousness than the Black Goo of our days. The Black Goo with an age of about 300 million years extracted from oil schist even today still carries a reptilian type of consciousness. This dis-connection from the actual state of consciousness has been regarded in mythology as the fall of Lucifer. This entry was posted in COOL VIDEOS in Sports, Recreation,Technology, Art, Comedy &Inspirational, Nanotechnology & Science Lab, Nuclear War, Bioweaponry and technology and tagged Black goo, Harold, Morgellons on March 21, 2017 by Editor. This entry was posted in COOL VIDEOS in Sports, Recreation,Technology, Art, Comedy &Inspirational, Liberty & Freedom Room, Motivational Speakers and tagged Archons, David Icke, Gnostics on March 20, 2017 by Editor.